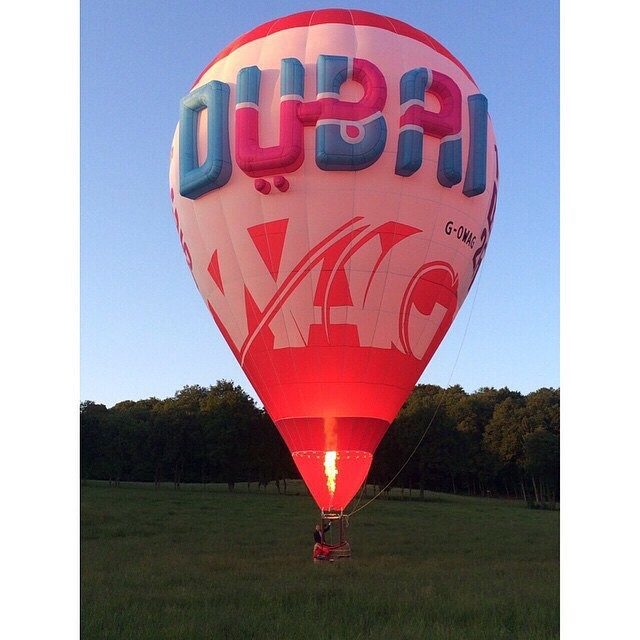 In a symbolic gesture, today the torch of the FAI World Air Games Dubai 2015 was lit and handed over today by FAI to the Emirates Aerosports Federation (EAF) as the Games Organising Committee. 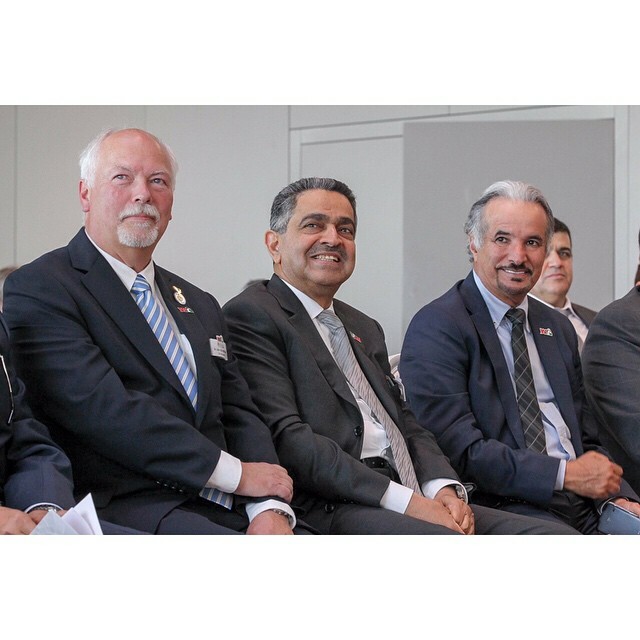 The ceremony took place at the Olympic Museum located in the city of Lausanne, Switzerland, where FAI has its headquarters. 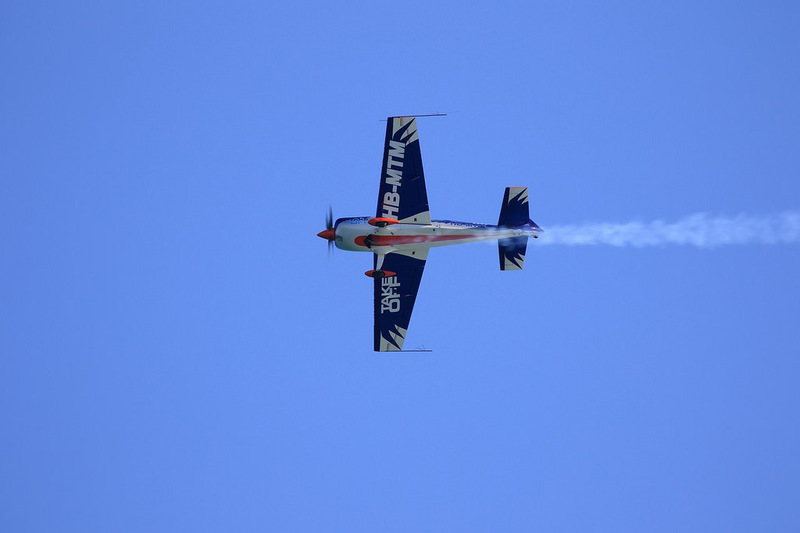 It featured distinguished guests from the air sports community and beyond. 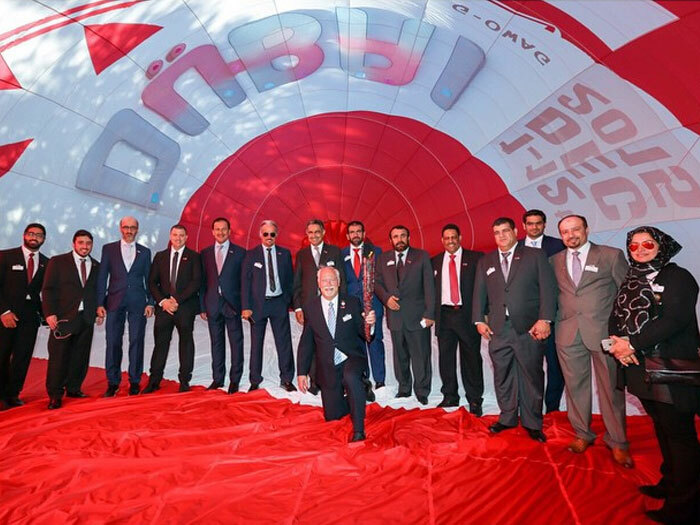 The event marked the start of a world tour that will bring awareness of the Games to a global level. 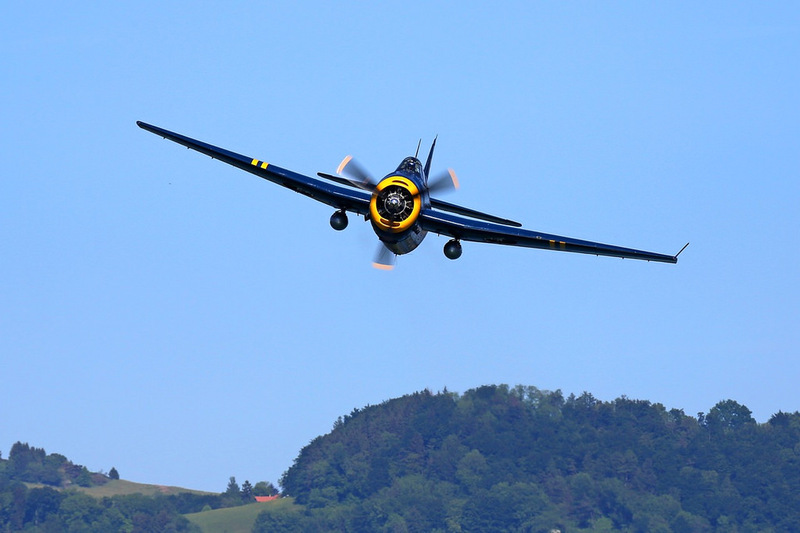 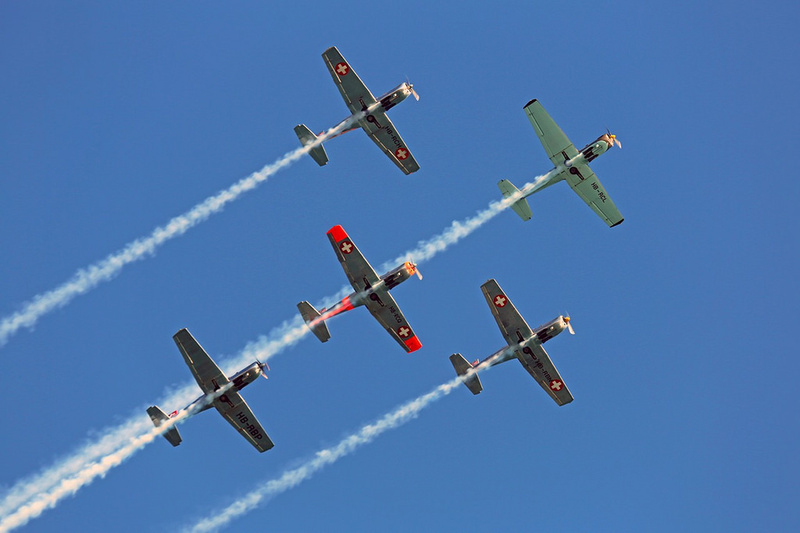 A promotional presence will be ensured at various competitions, air shows and events around the globe to reach the largest possible audience. 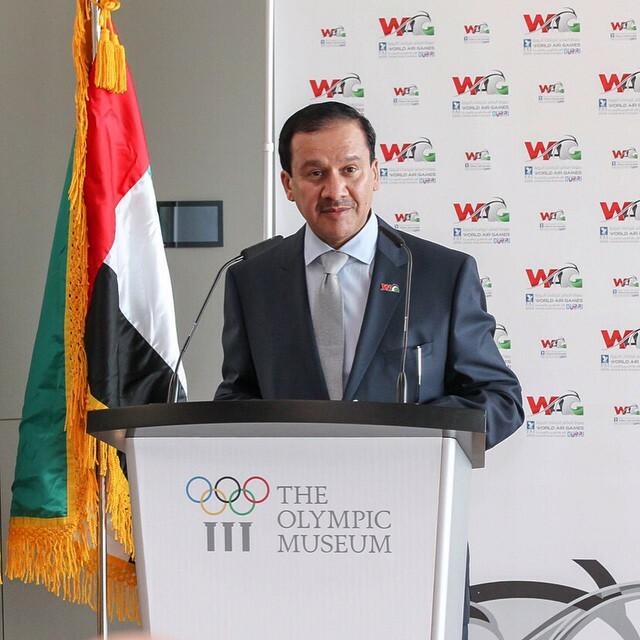 The climax of the day was when Dr Grubbström passed the torch of the Games to His Excellency Obaid Salem Al Zaabi, Ambassador, Permanent Representative of the UAE to the UN. 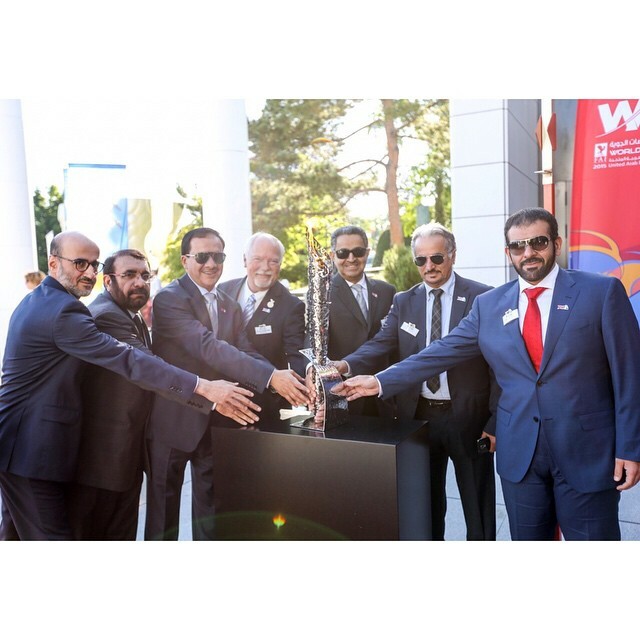 He gave it to His Excellency Saeed Mohammad Harib, Secretary General of the Dubai Sport Council, who in turn handed it over to His Excellency Mohammad Yousuf, Deputy Director of the FAI World Air Games Dubai 2015, who ignited the burner of a hot air balloon set in the front garden of the Museum. 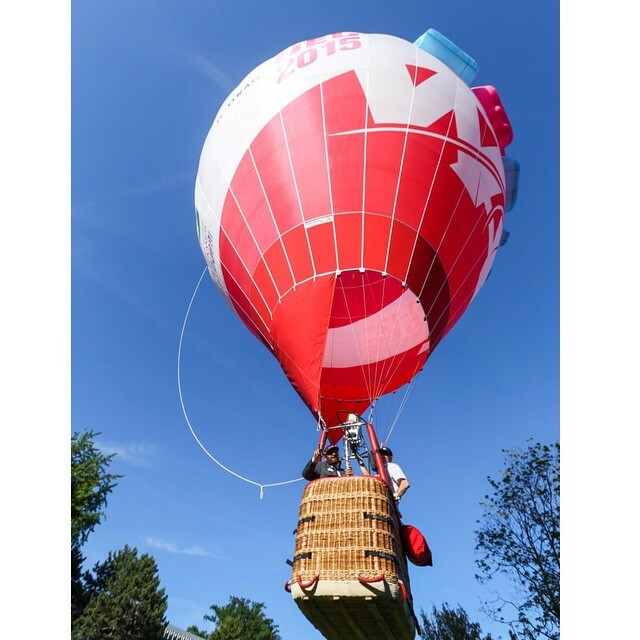 The balloon was then inflated and when fully blown up, revealed its specially created envelope featuring the Games logo and colours. 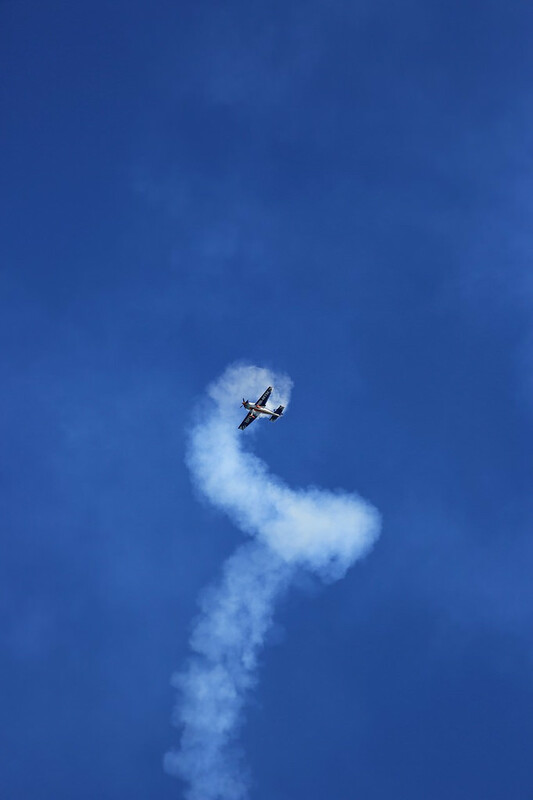 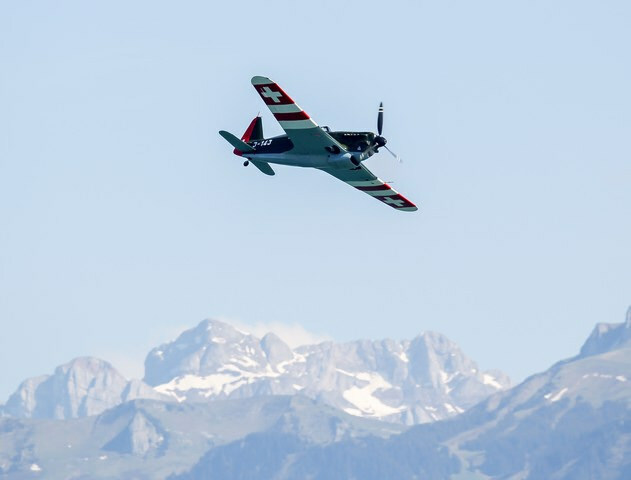 Before the handover of the flame, an unforgettable air show gave a glimpse of what air sports can offer, to the delight of the public and the guests alike. 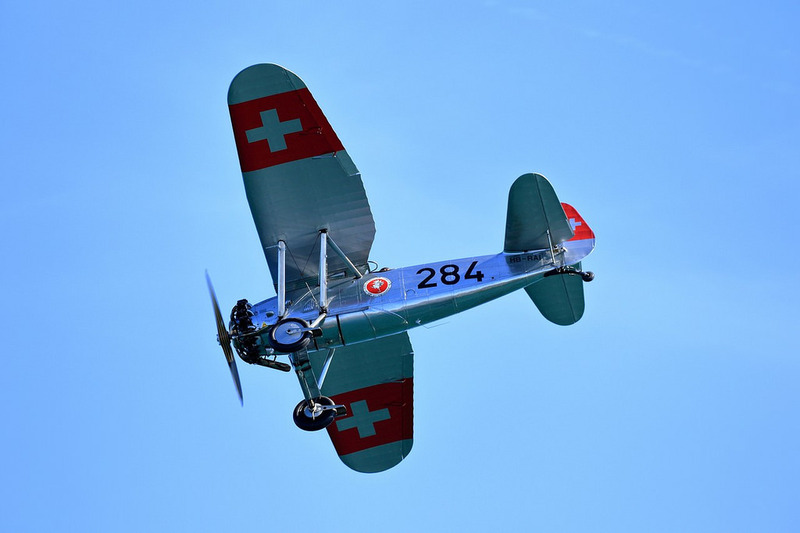 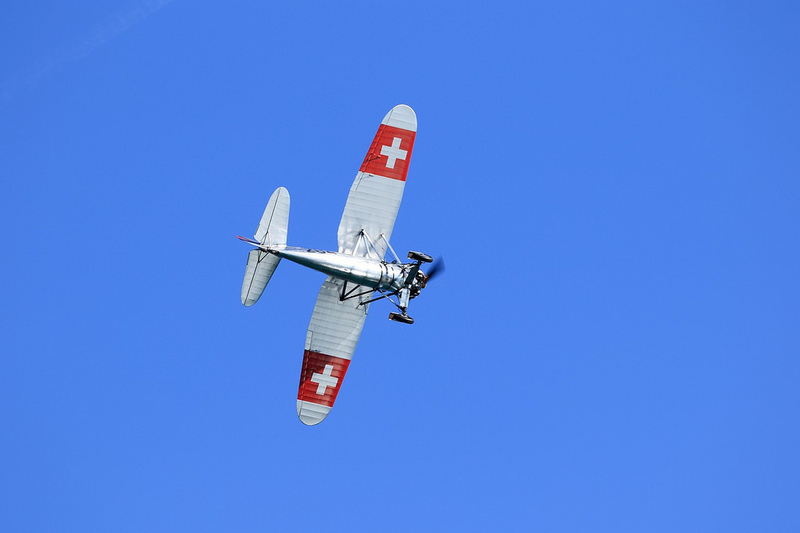 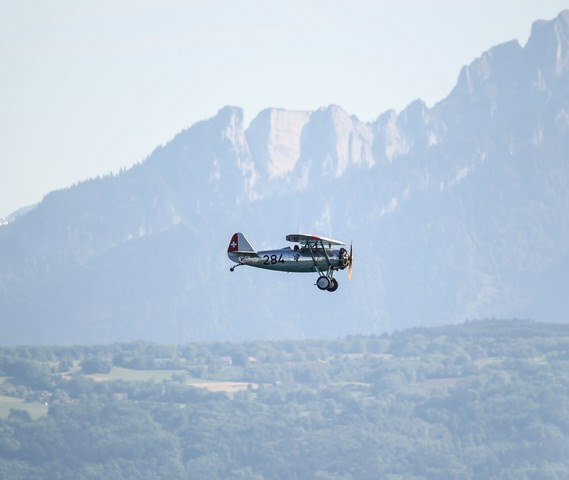 Flying right in front of the Museum over Lake Geneva, vintage planes were admired for the charm of their bygone designs and the characteristic sound of their old-time engines. 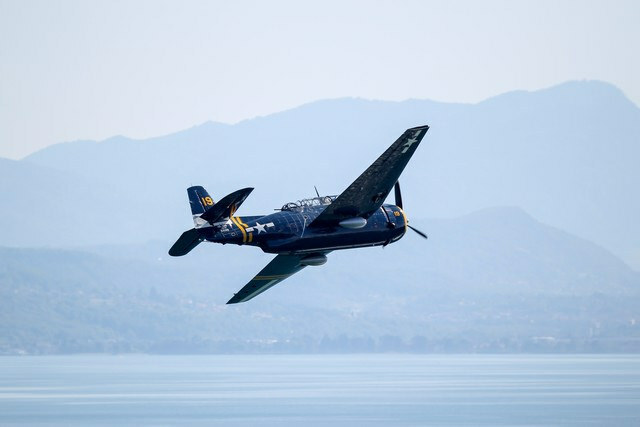 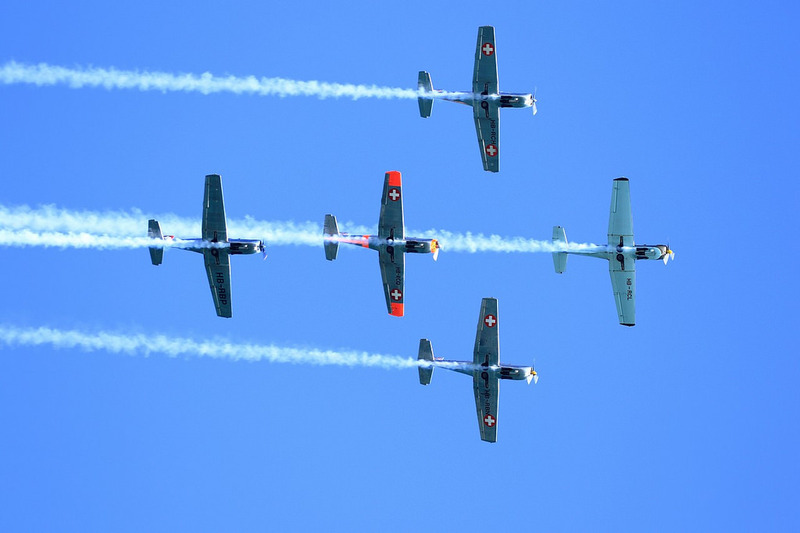 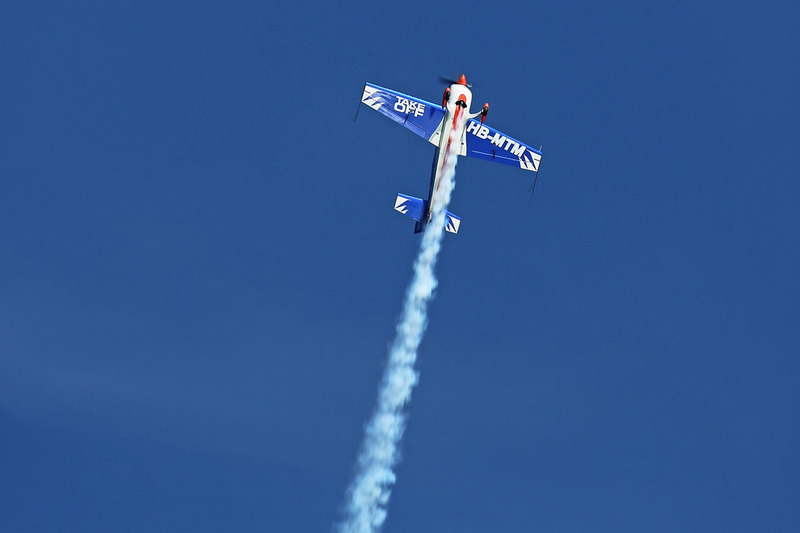 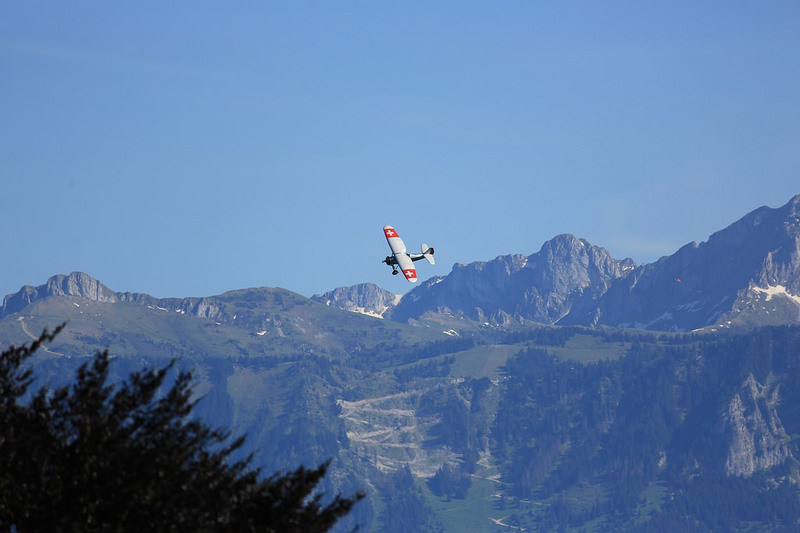 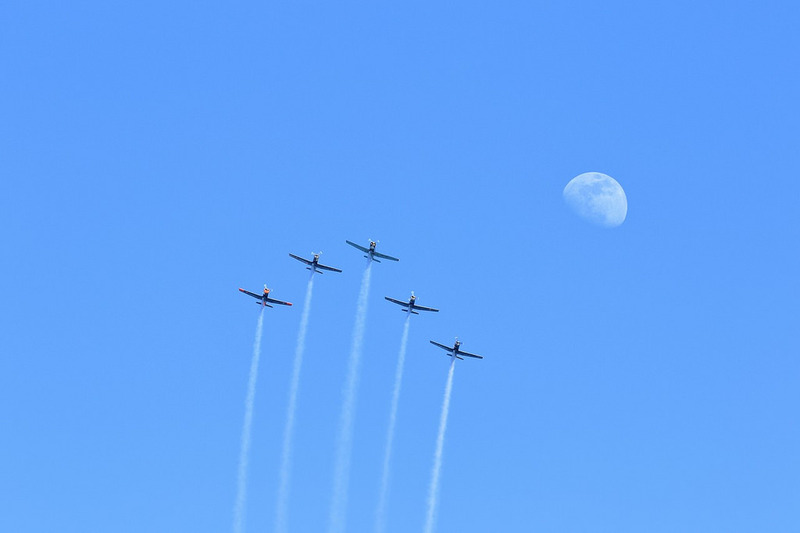 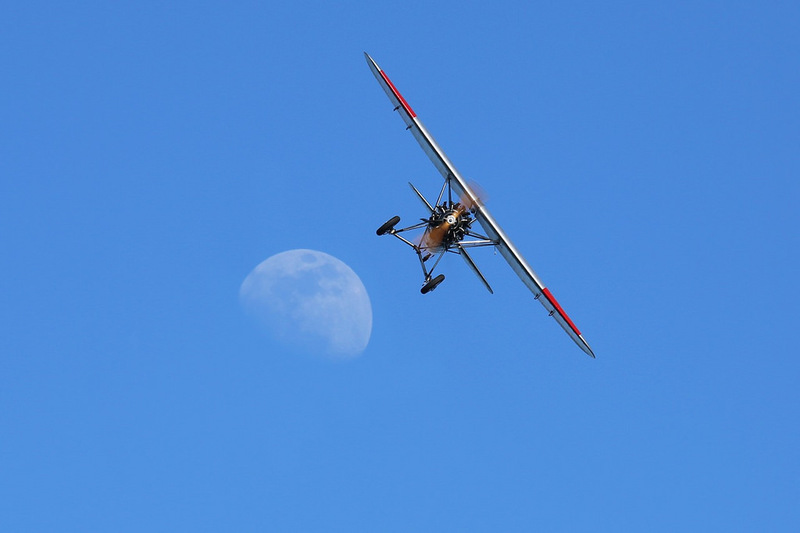 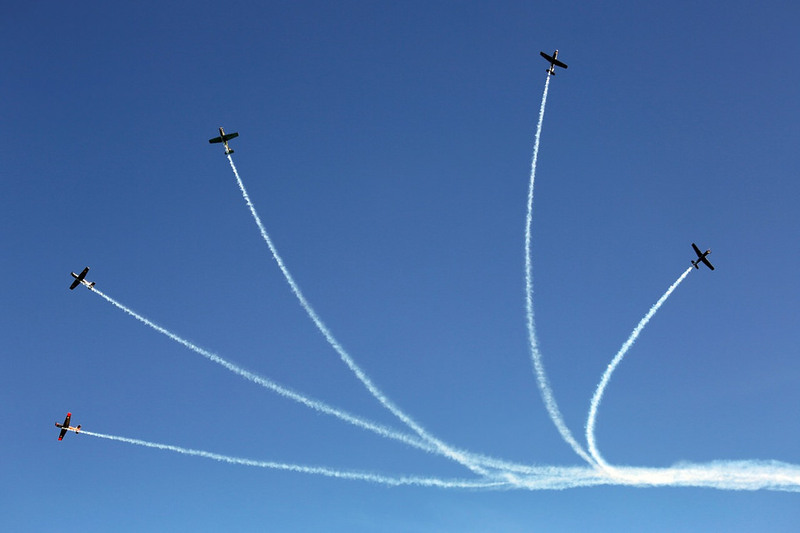 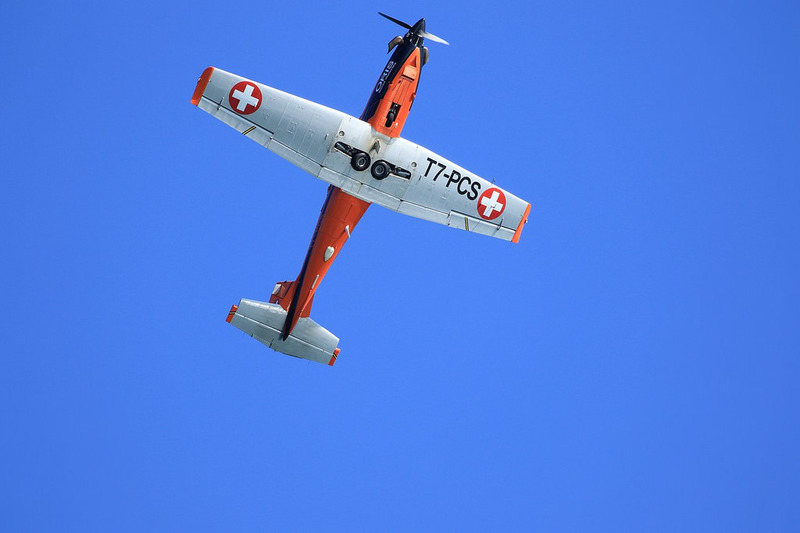 The P3 Flyers Team demonstrated all the beauty of formation flying, while Swiss acrobatic pilot Jérôme Cusin impressed with his skilful acrobatics manoeuvres. 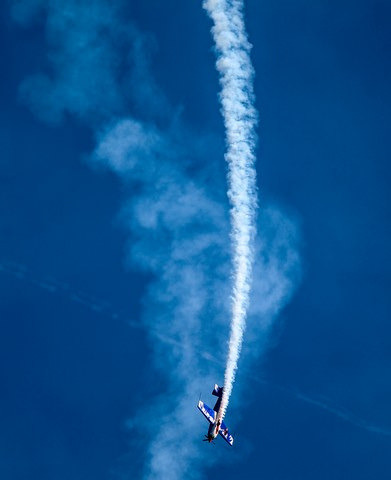 Demonstrations of parachuting such as accuracy landing, wingsuit flying and canopy formation wowed the crowd at the end of the show. 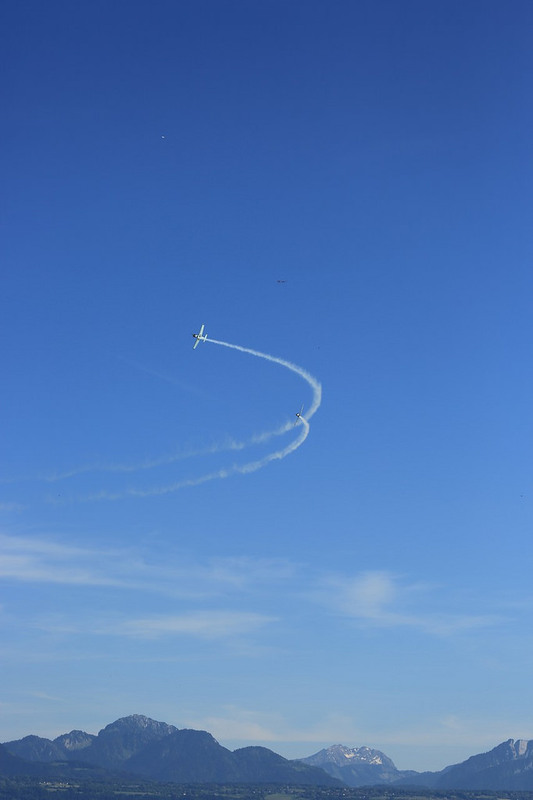 On the ground, a glider and model aircraft exhibition was also set up for the occasion. 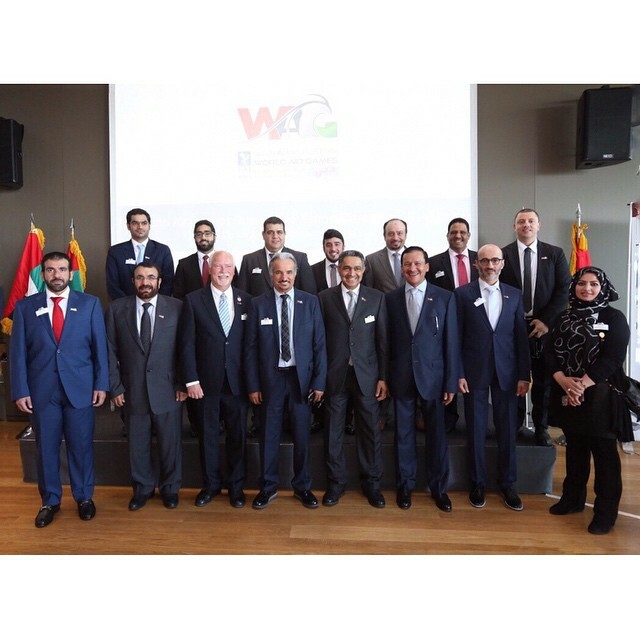 Dr. Grubbström and His Excellency Al Hammadi, Director of the FAI World Air Games Dubai 2015, delivered speeches in the presence of the guests and media who were later given a presentation explaining the concept, challenges and opportunities of the multi air sports competition. 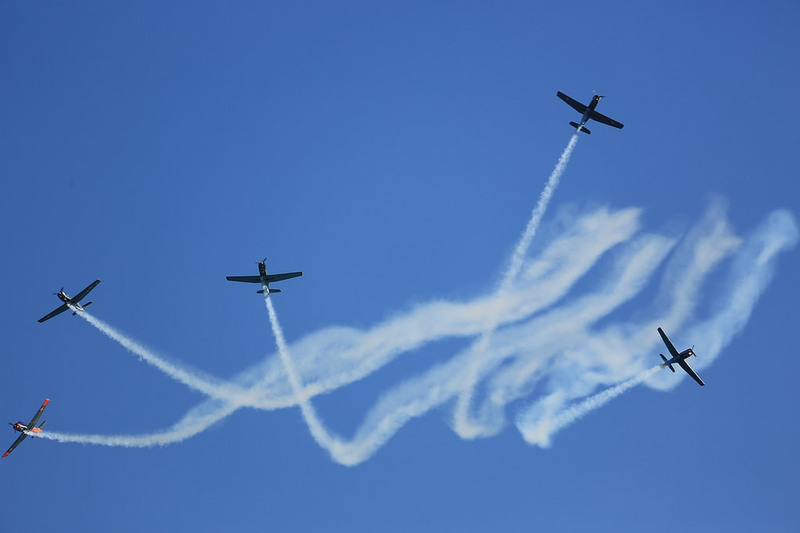 An Aviators Gala Dinner was held in the evening, drawing a close a memorable day. 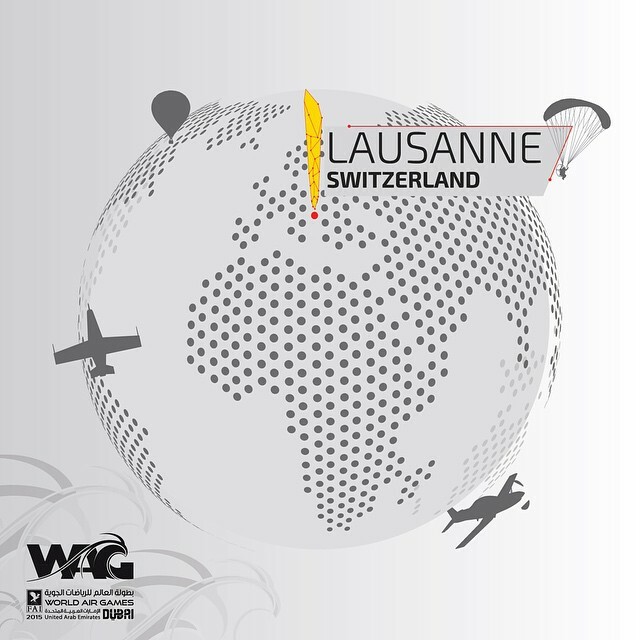 Download the Press release in English, French, German, Russian and Spanish.